A good business plan guides you through each stage of starting and managing your business. You’ll use your business plan as a roadmap for how to structure, run, and grow your business. It’s a way to think through the key elements of your business. 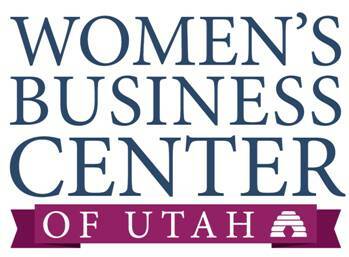 The business plan training will be presented by Debbie Drake Program Director of the Women's Business Center of Utah in Cedar City. Debbie has many years of experience as both a business owner and an instructor.